By nature, I'm an educator who wants to help people achieve their personal best. In 1994, I founded the Puget Sound Community School, an innovative middle & high school in Seattle, with my wife, Melinda Shaw. 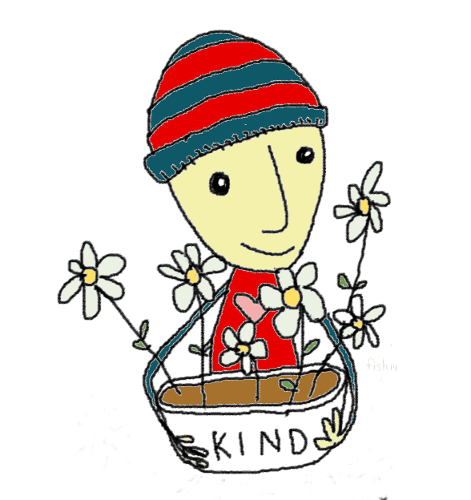 In 2011, I launched Kind Living, an online resource designed to inspire people to bring more kindness into their lives. Inside YOU, there is a powerful antidote to counteract the hate, violence, and negative consequences that plague our global community. This highly potent antidote is called COMPASSION. Join the International Kindness Team (IKT) and prepare to make the world a better place, one act of kindness at a time. 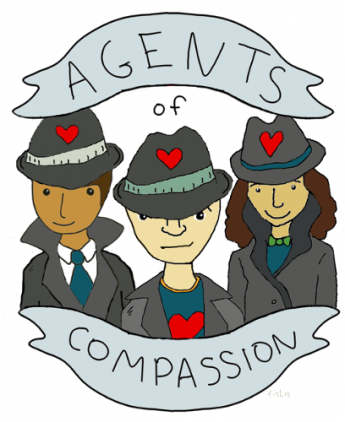 Multiple times each year, as part of the Compassion Games, the International Kindness Team gathers secret agents from around the globe to take part in efforts to inconspicuously inoculate citizens everywhere with this antidote. 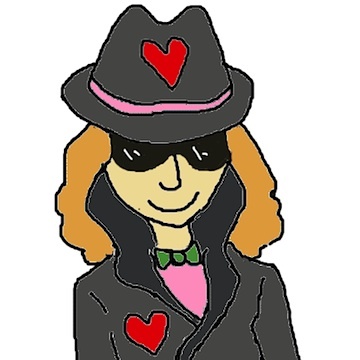 During these activities, secret agents engage in acts of compassion, kindness, and goodwill to spread joy, love, and positivity around our planet – thus neutralizing the harmful effects of negativity while creating a global community that tips the scales towards kindness. Use your creativity and individuality to find ways to fulfill each mission in a personally fulfilling way. Keep in mind that no kind act is too small; in fact, it is the regular day-to-day kindnesses that are the focus of this game. If you choose to, you can adopt a new identity online by changing your profile photo on social network sites. Click here to find an album of available avatars. Facebook users are encouraged to “like” our page. You are encouraged to join this critical team of secret agents. To review, and even play along with, missions from previous initiatives, go to the Archived Missions link above.